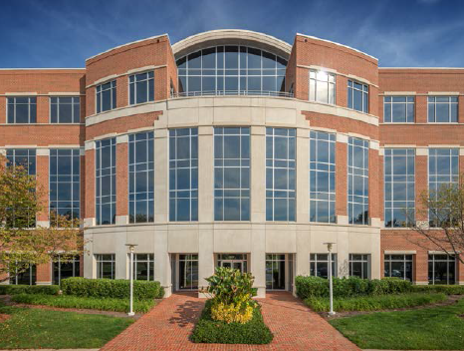 Harbert United States Real Estate Fund VI, L.P. (“HUSREF VI”), in conjunction with Stream Realty Partners (“Stream”), acquired Mallard Creek Center ( the “Property”), a 259,267 SF, four building office portfolio in Charlotte, North Carolina. The Property is located in the University submarket of Charlotte and is comprised of three Class B single-story buildings and one Class A mid-rise building, built between 1986 and 2000. The purchase includes a 6.9-acre developable land site to which the joint venture has attributed no value. The Property presents a strong value-add opportunity to acquire an attractive portfolio of institutionally owned buildings with a below market occupancy of 52% in a submarket that was 91.2% occupied upon acquisition. Due to the low basis at acquisition, the team will be able to attract tenants by offering competitive lease terms in a high occupancy market. The team additionally anticipates a high impact capex program to update and amenitize the Property, allowing for greater leasing velocity and rising rental rates. The transaction closed on December 23, 2016 and represents the first joint venture between Harbert U.S. Real Estate and Stream.